INDsight Consulting is a First Nations-owned professional services consultancy. We help our Indigenous, public, private, and non-profit clients meet their community and organizational goals by taking a client-centred and learning-focussed approach to every project. By thoroughly understanding our clients’ needs, we are able employ the most effective strategies to ensure our clients achieve their desired objectives. Millers Portable Toilet Rentals offer clean, sanitized portable toilets, wheel chair units and hand washing stations. Please contact us for more information and pricing. 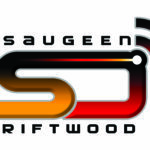 Providing High Speed Internet & wireless services to Saugeen First Nation and Sauble Beach since 2012. 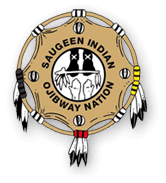 We are located on Saugeen First Nation#29 and offering the best selection of fishing bait and tackle. 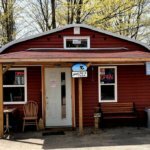 The great thing for anglers is that we are located a convenient 1.5 kms from Denny’s Dam and 4 kms from the mouth of the Saugeen River fishing spots where it empties into Lake Huron in Southampton. We offer the anglers the quality supplies they need and want to the catch of the day! We offer quality customer service and are always expanding our inventory.